The beta is offered to those who pre-order the game. 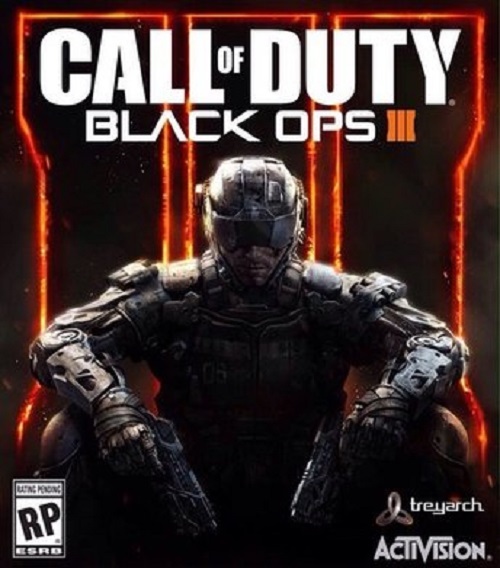 We already knew that the upcoming multiplayer beta for Call of Duty Black Ops 3 was going to be coming to the PS4 first. What we didn’t know is that PS4 users will be able to check out the beta for five days before anyone else can get their hands on it. Kicking off on August 19, there were few details known until the San Diego Comic Con on just how long PS4 players would get access to the Beta or when others would be able to join in. As VG24/7 reports, cards were handed out during Comic Con which clearly showed that PS4 users will have exclusive access to the beta from August 19 to August 23. There isn’t any word on just how long this beta is going to last, though it will presumably be going on for several days after August 23. This is not a beta that is exclusive to the PS4 entirely, and Activision has only said Sony users will get access first. That seems to mean the beta could be going on for quite a while after Xbox users and PC users get access. The number of exclusive days also seems to hint that this particular trial run of the game is going to be longer than you would usually see for a game of this size and magnitude. 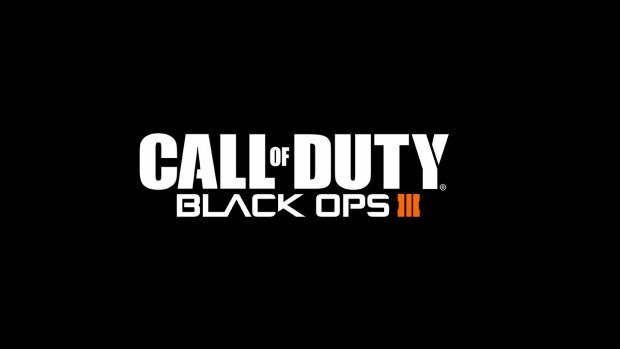 The full version of Call of Duty: Black Ops 3 will release for Xbox One, Xbox 360, PS3, PS4 and PC on November 6th, just a few months after this beta kicks off.